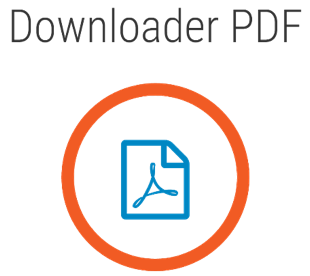 The function of this Zimlet is designed specifically for users who want to make the most of the portability and features that have made PDF one of the most widely used interchange formats. 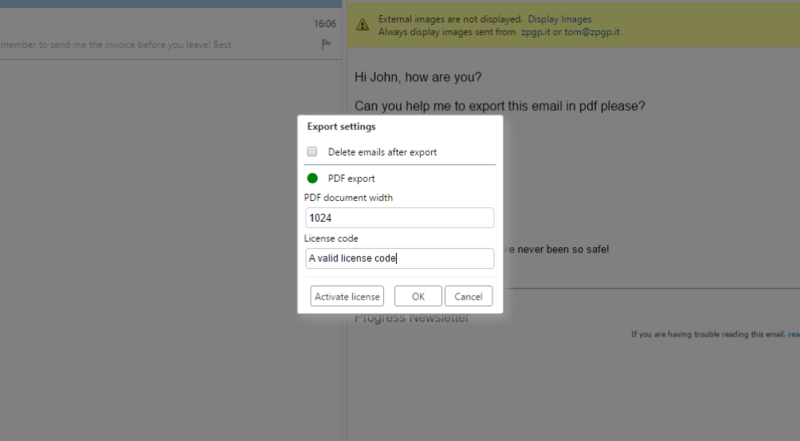 The main feature of Downloader PDF is that it an export any email into PDF format. The only requirement is that the HTML and CSS code in the email are formatted correctly. The main advantage compared with many similar tools available online is that it converts code into PDF format, while preserving the structure of text, images and links, and so doesn't simply render the content of the email as an image, as is commonly the case. User name and creation date in the top right corner. 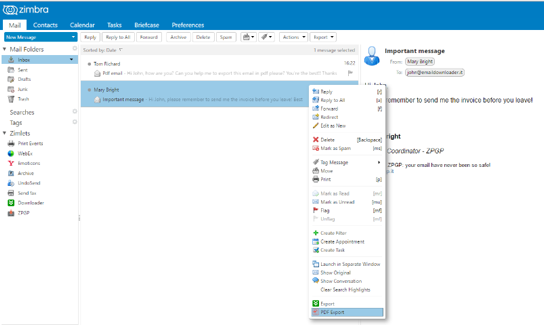 Export supported in email and search view. Licence: The Zimlet is distributed by means of annual domain or multidomain licences, depending on requirements. 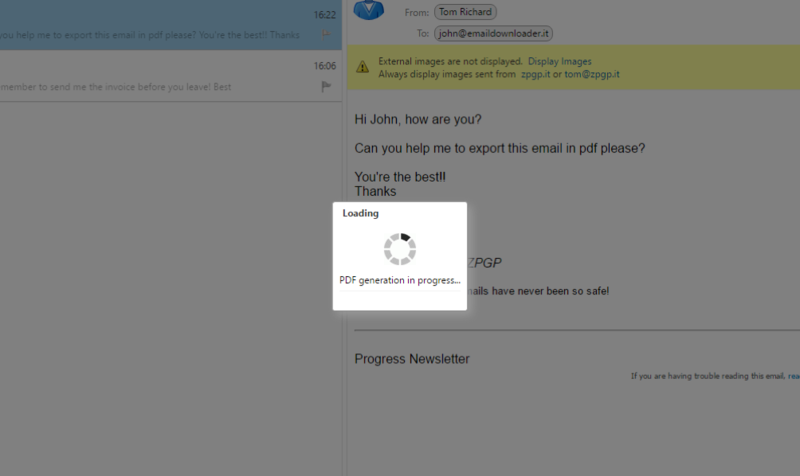 Want to see how Downloader works and all its functionalities? Watch the video tutorial! If you would like more information, please contact us and one of our team will be happy to give you a free demo!